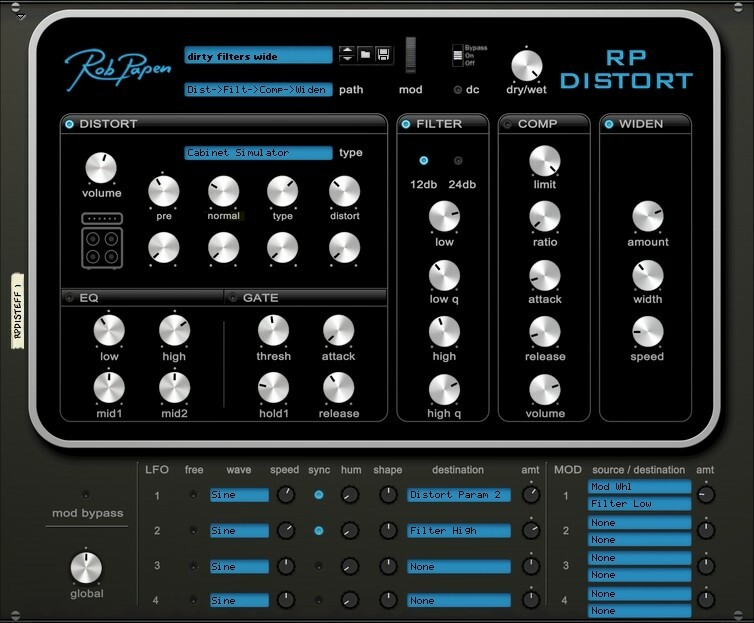 Rob Papen has released RP-Distort RE, a distortion effect for Propellerhead Reason. The previously released RP-Distort plugin is now available for Reason. RP-Distort is not just a distortion unit, but much more. 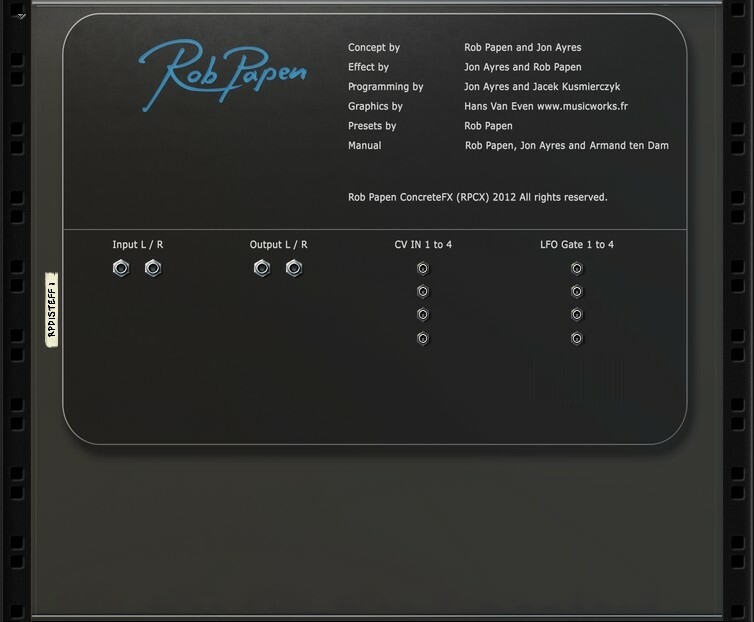 The distortion unit inside RP-Distort can be combined with an analog modeled filter, compressor and widener unit. 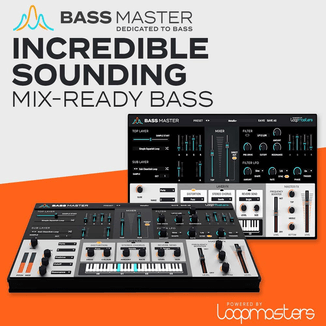 On top of that, the controls can be modulated using midi sources or by one of the 4 build in LFOs that can sync to your host tempo. 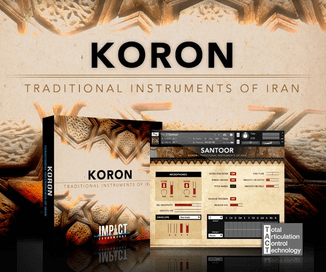 The distortion unit offers 22 distortion types included ring modulator and lo-fi. RP-Distort is a wicked FX unit that will distort or alter your tracks in an inspirational way. 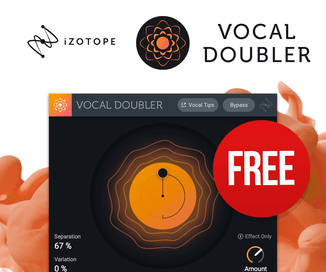 The RP-Distort RE is available to purchase for the introductory price of 19 EUR / $25 USD until December 31st, 2012 (regular 29 EUR / $35 USD).